The other day a friend pointed me to an online article titled: “5 Things I Wish Christians Would Admit About The Bible” and asked me what I thought. 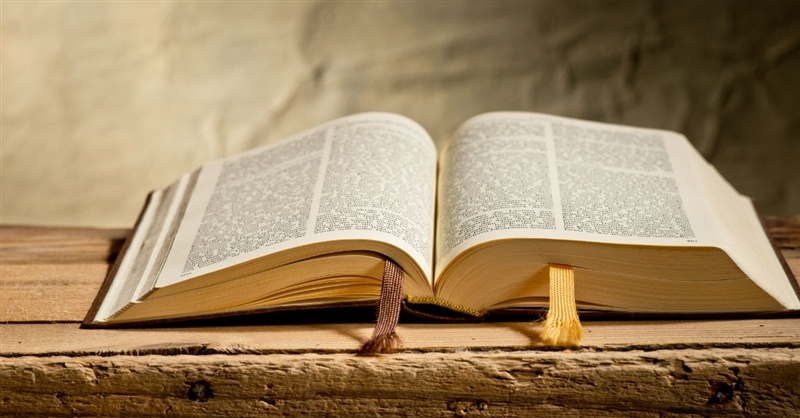 Besides reading the article, I got to think about what I believed concerning the Bible, a Book I have grown to love ever since my childhood introduction. I was a bit reticent approaching reading this article as the author is someone I often disagree with, not just because of his more liberal theological views but his political views differ significantly. Yet in this case I was pleasantly surprised because in the main I strongly agreed with his arguments. His article came under five points. 1) The Bible isn’t a magic book, it’s a human library. 2) The Bible doesn’t clearly say as much as we’d like it to. 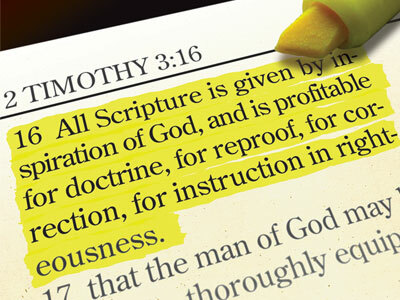 4) We all pick and choose the Bible we believe, preach, and defend. I regard myself as fortunate insofar some of those that influenced me in early life had a huge regard for the Bible, who sought, not always successfully I should add, to make it the driving force behind how they saw the world and lived their life. I started to study it from a young age and have continued to do so ever since. If I have one regret, it is I have not studied it well enough or memorised more of its content, even though I know my Bible a lot better than most. When later in life the idea was planted that Christians can be placed broadly in three camps: the Liberals (who take away from the Bible and replace it with human reason); the Catholics (who add to the Bible the traditions of the church) and the Evangelicals (who put the Bible above human reason and church tradition), it became quite evident which camp I belonged to. Yet I do not regard myself as an ardent Fundamentalist in the commonly accepted sense, as my article on the subject demonstrates – I am more a leaner toward. While I work on the basis that the words of the Bible are true and binding, what I wrote then still applies: “Like most fundamentalists, I believe the Bible to be the Word of God, in a way no other literature is, and as such takes precedence over human reason and church tradition, which would sometimes put me at odds with Liberals and Catholics respectively. However, I am wary at the literalism and narrowness some Fundamentalists approach interpreting the Bible and this often makes me at odds with them because the Bible needs faithful interpretation in accordance with principles laid out in my “Theological Musings” book. When it comes to the ancient creeds of the church and statements of beliefs such as those of the Evangelical Alliance, I am in whole-hearted agreement, because these are strongly Bible based”. So in conclusion, I will do what I do every day and read portions of the Bible. I will try to apply it and change if needed. I will bear in mind the valid points the author I cited at the beginning of this article made. I will recognize there are many things I do not understand and people may see things differently to me and sometimes have an even better understanding than I have. 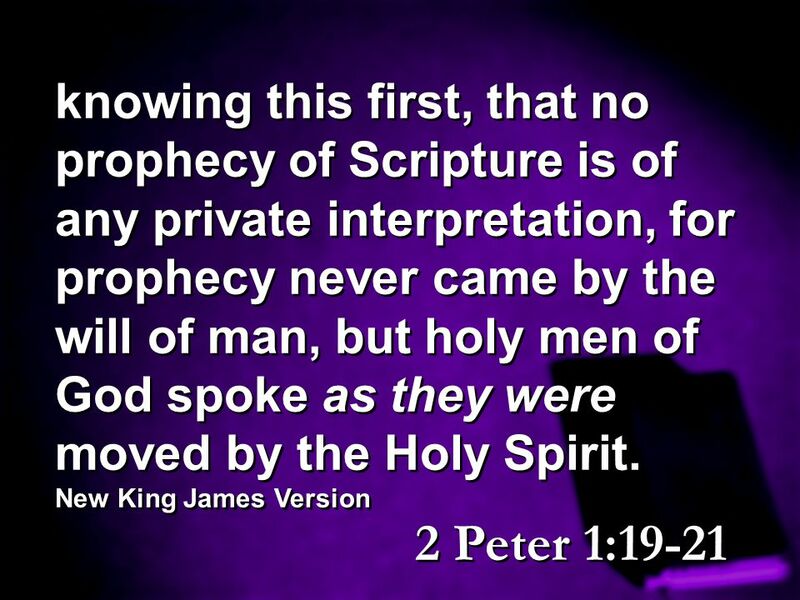 I will continue to affirm the Bible reveals God’s revelation to humankind in a way that cannot be said about any other literature or thoughts of man. I will continue to encourage people to read and meditate, for therein is the gospel contained (see here) and lies the words of life.